Welcome our newest gallery piece for September. 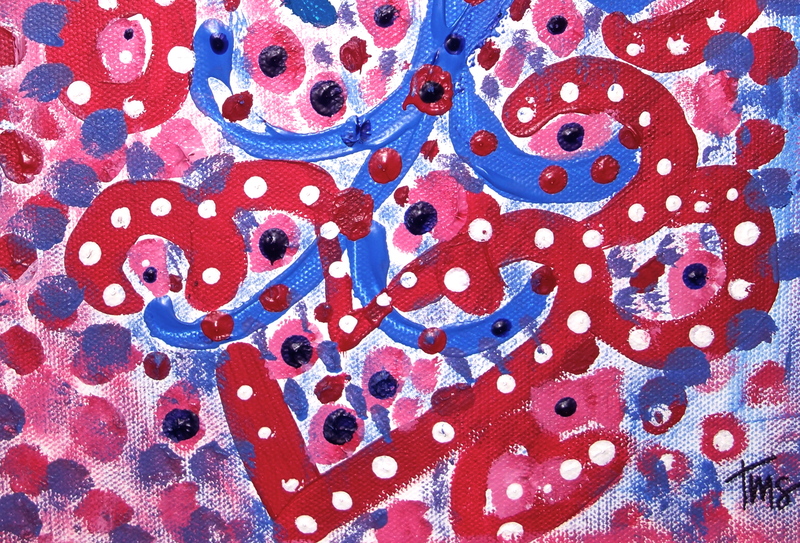 This is a vibrant acrylic on cotton canvas. My dad recommended I might like this web site. He was totally right. This post actually made my day. You cant imagine simply how much time I had spent for this info! Thank you.